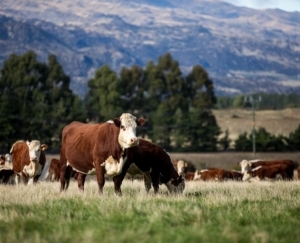 Are you interested in joining the NZ Hereford Association? The following information will be useful in explaining everything you need to know (just click a subject to find out more). 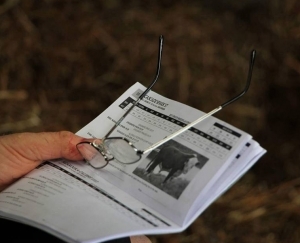 For any further enquiries please contact the NZHA office by email at office@herefords.co.nz or phone (06) 323 0745.